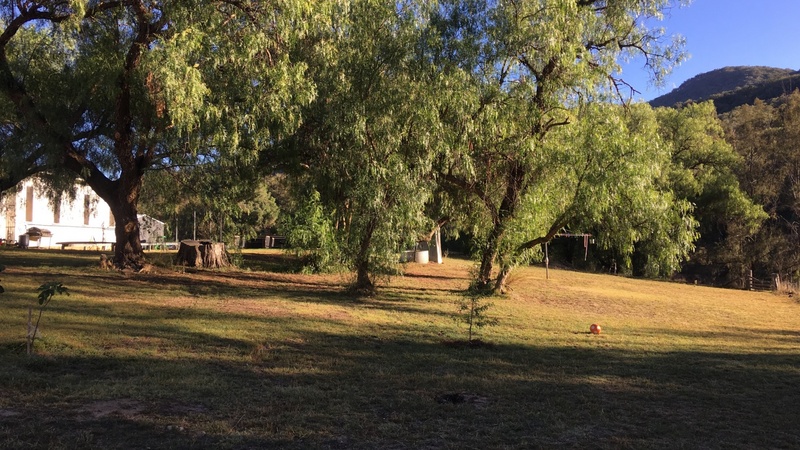 For Sale By Owner - 100 Acres with the lot! 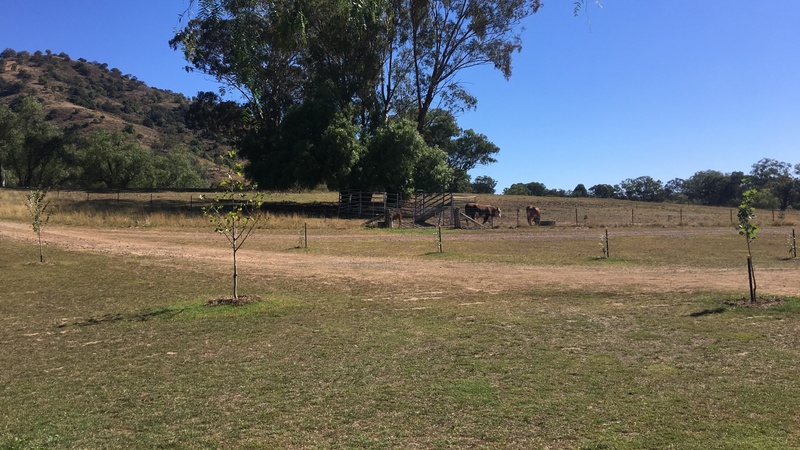 100 Acres with the lot! 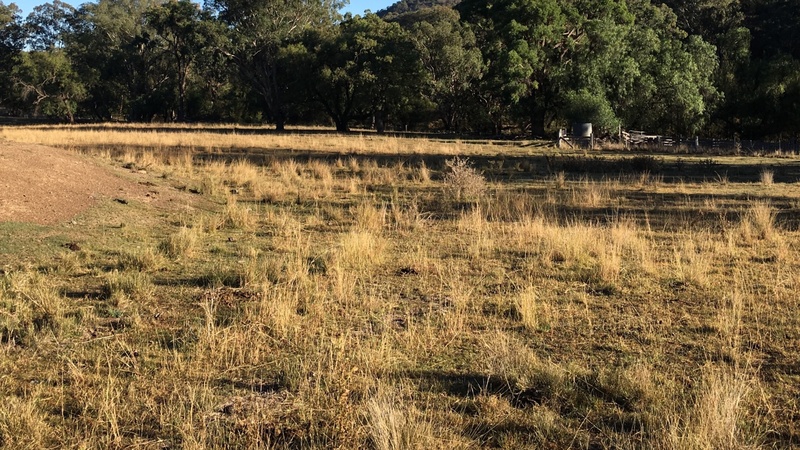 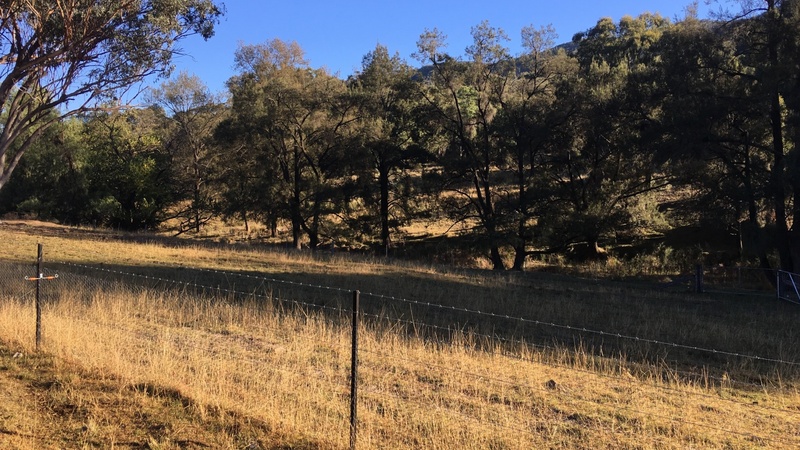 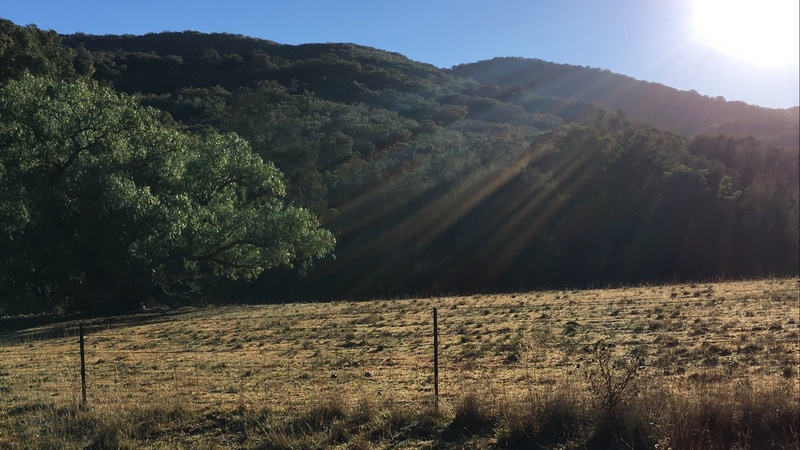 100 mostly cleared acres with seasonal creek frontage, divided into 7 paddocks with majority of the fencing new. 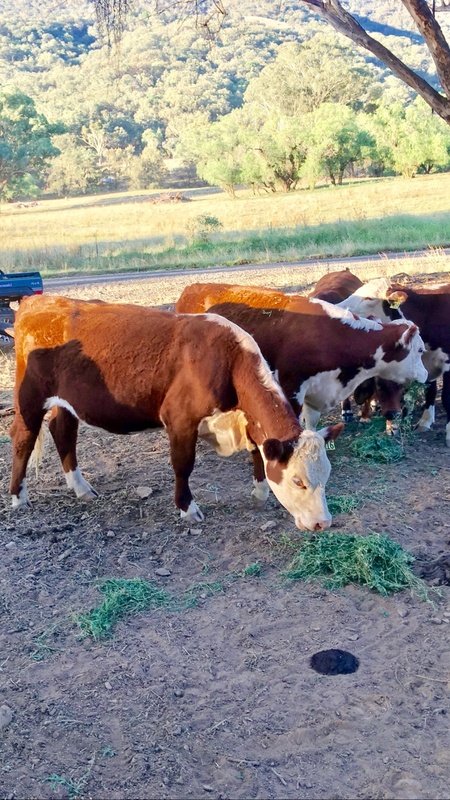 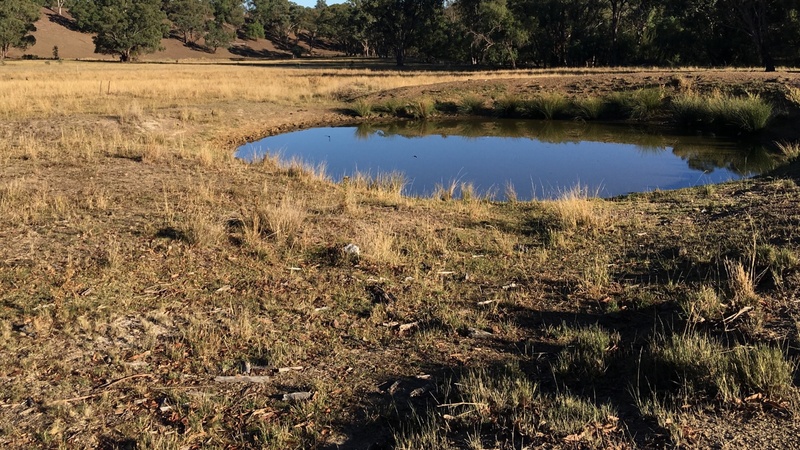 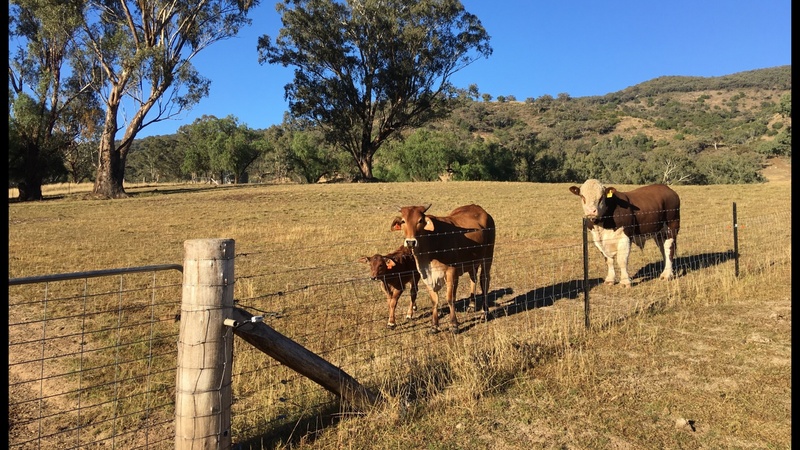 2 spring fed dams, new bore and header tank (22500L) ,currently running 25 head of cattle. 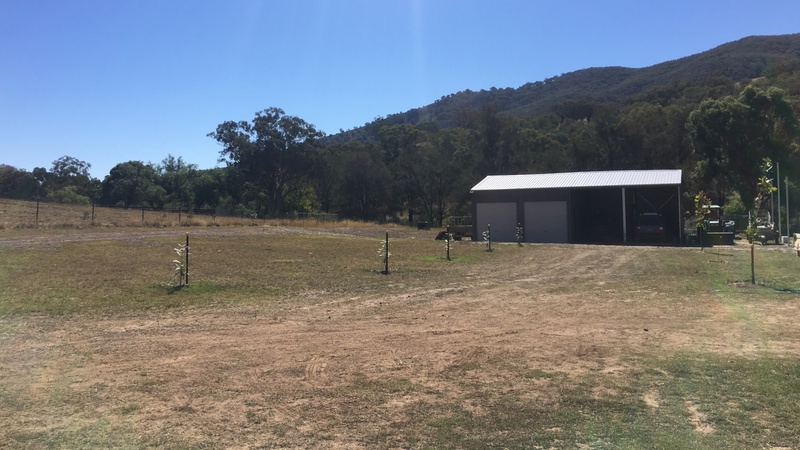 Also includes two 10000L and one 97000L water tank, 2 large sheds, 2 cottages, orchards and vineyard, large poultry yards, and more. 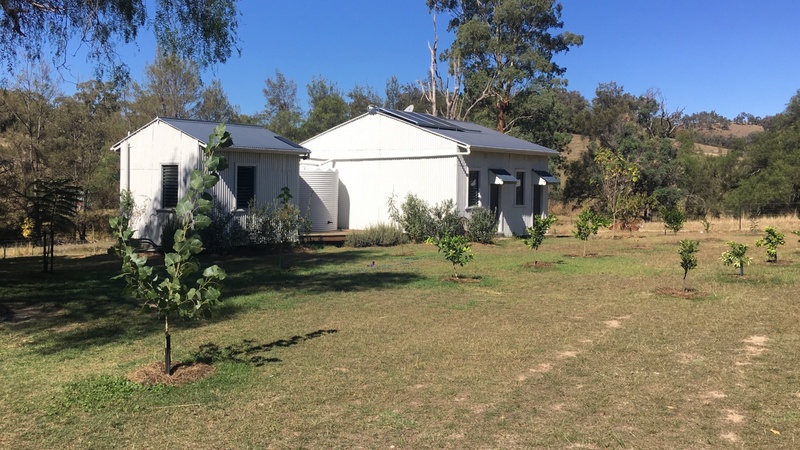 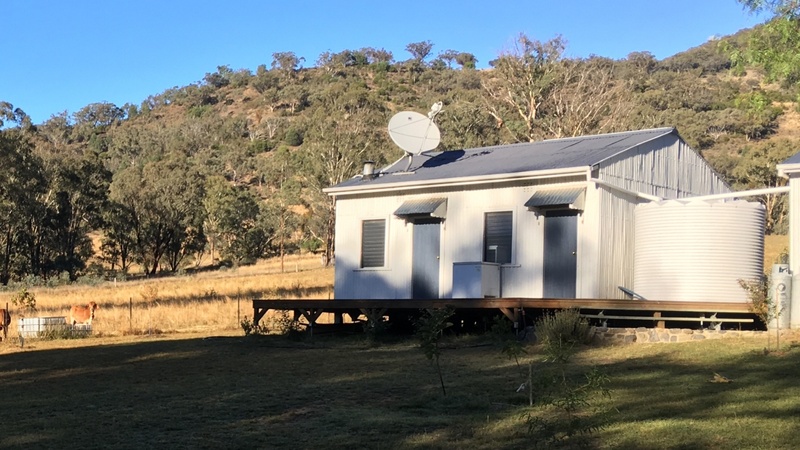 The cottages and main shed have power supplied by 3.5 kva off grid solar system. 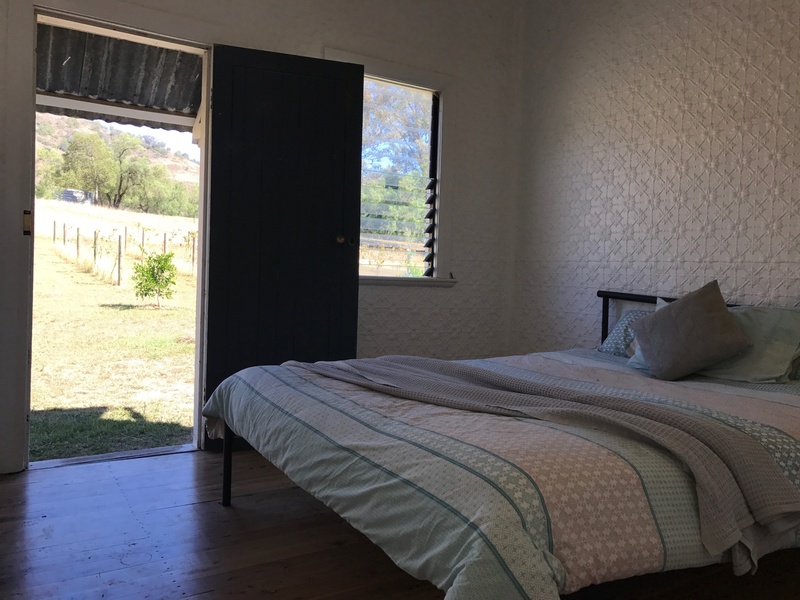 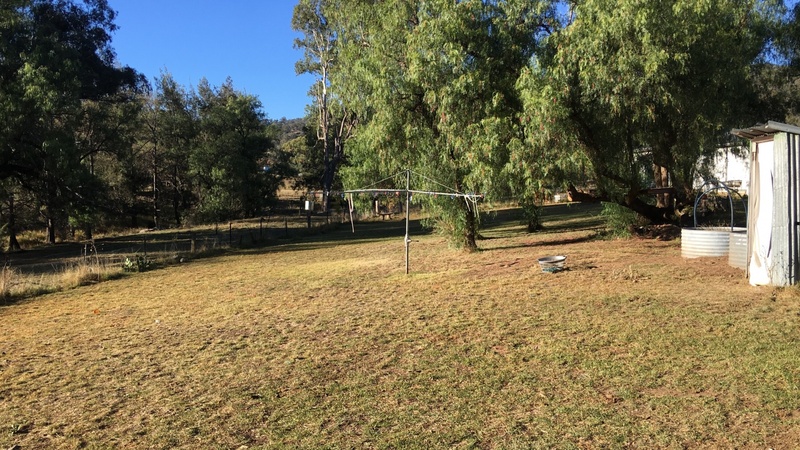 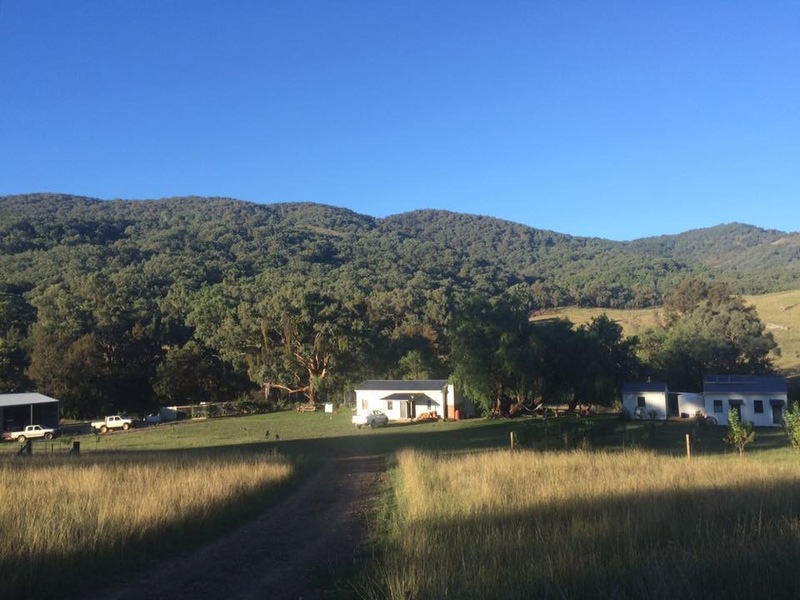 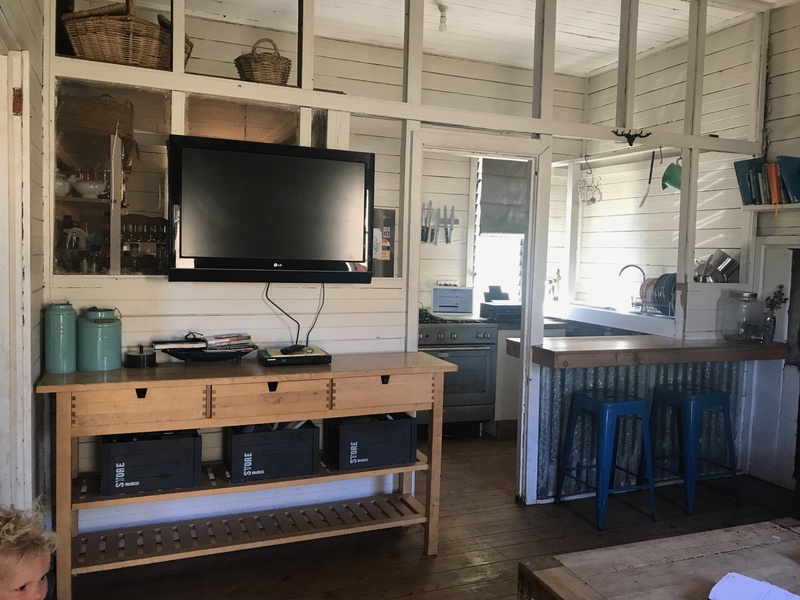 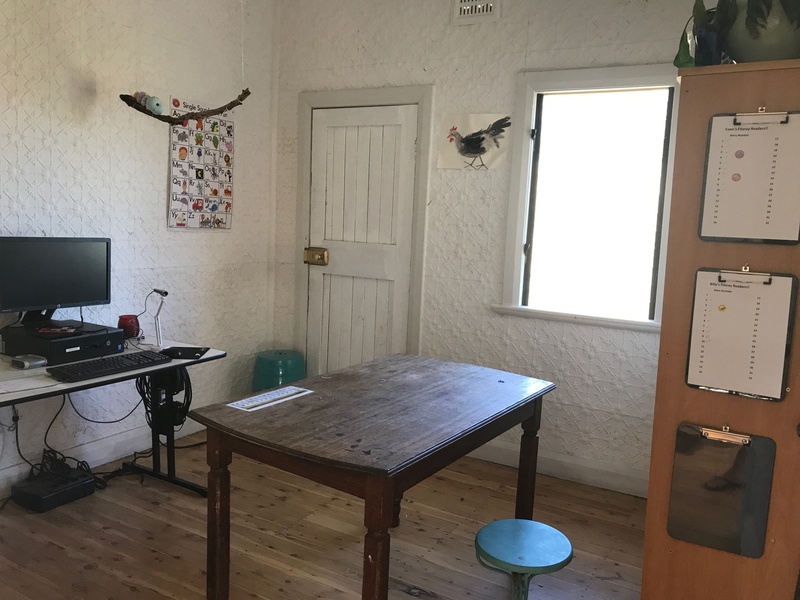 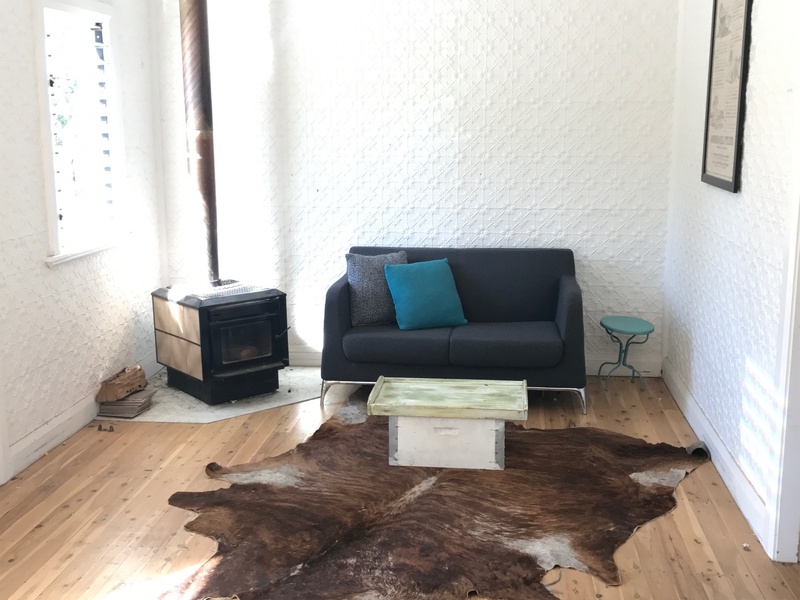 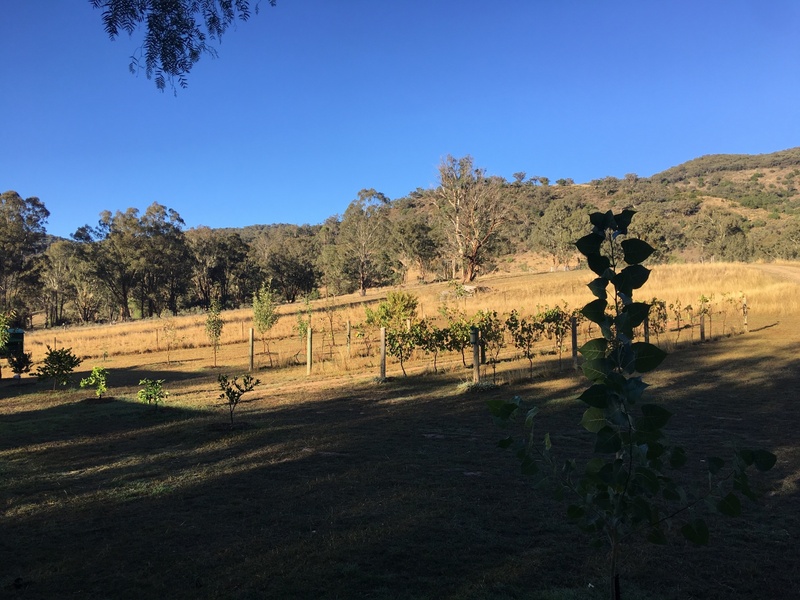 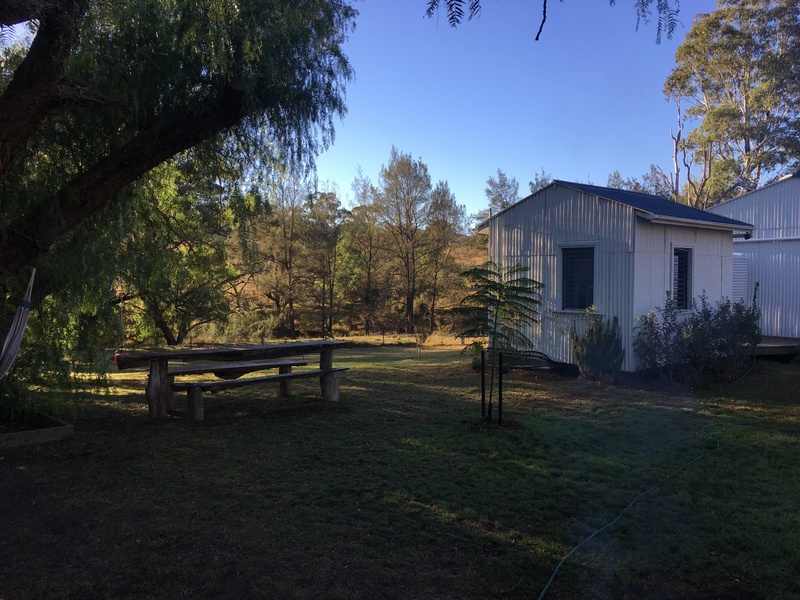 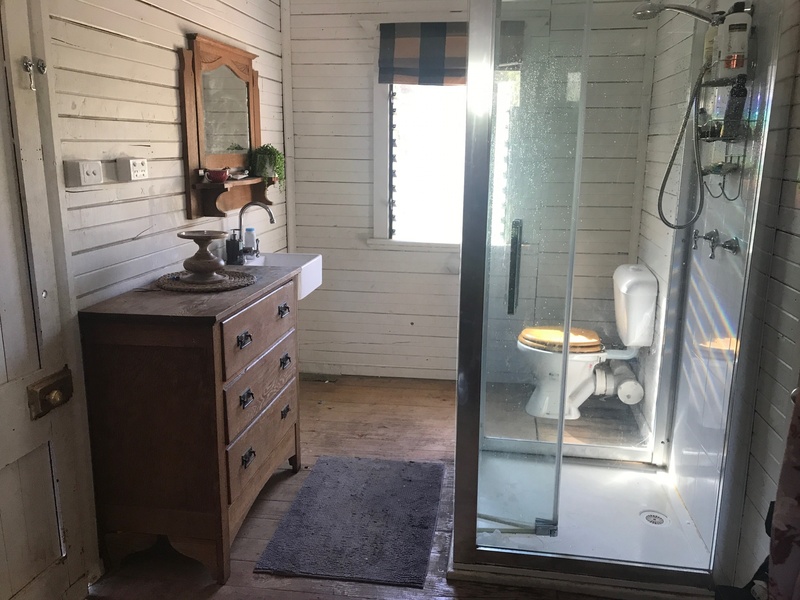 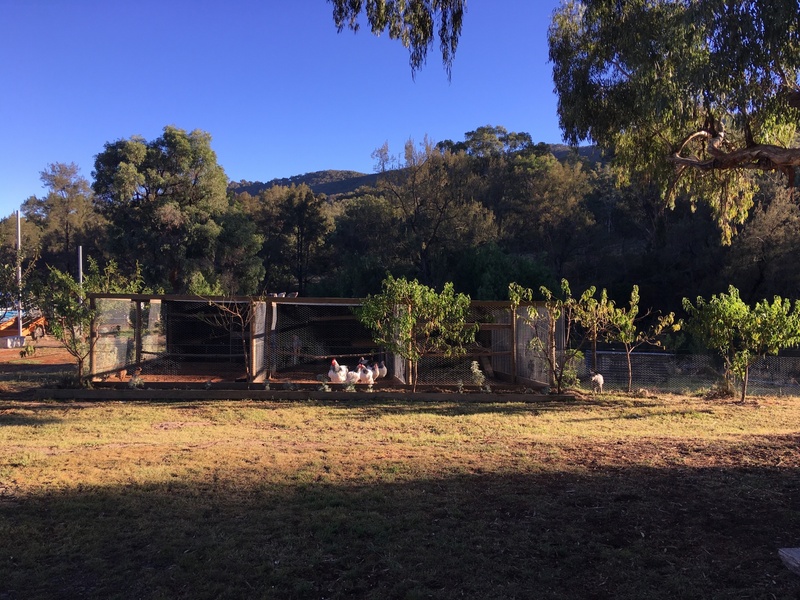 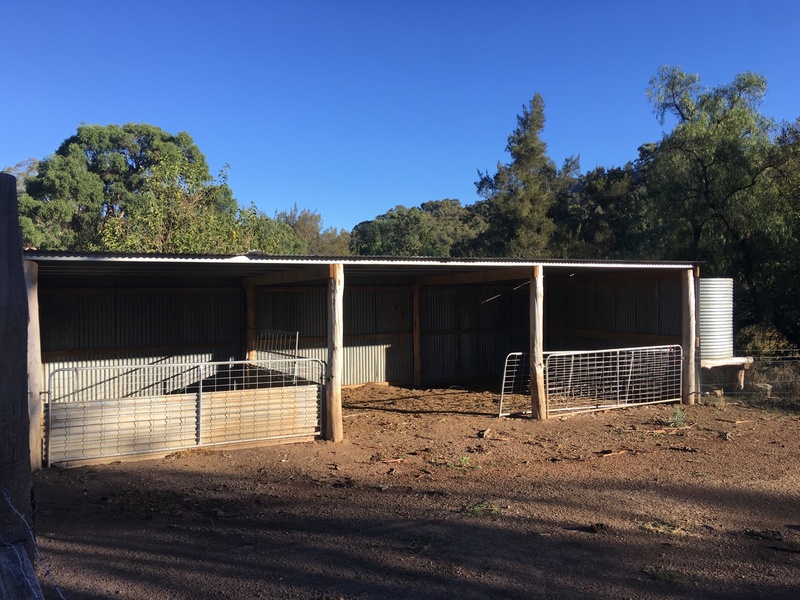 Property is situated 15km from Bendemeer with pub, service station, school and general store and 50mins to Tamworth from farm gate.